Midterm outcomes of arthroscopic remplissage for the management of recurrent anterior shoulder instability. 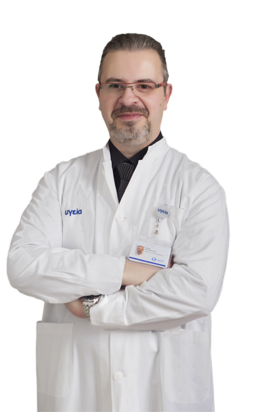 Brilakis E, Mataragas E, Deligeorgis A, Maniatis V, Antonogiannakis E. Knee Surgery Sports Traumatology Arthroscopy (KSTAA). 2014 Feb 1.